Buying a new home or selling your existing property may be one of the biggest decisions you will make. To help you in the process, you need a thorough home evaluation from a dependable home inspection company like Bluebonnet Inspections, PLLC. I provide my services to homebuyers and sellers as well as real estate agents in Cedar Park, TX and the surrounding areas within Central Texas. 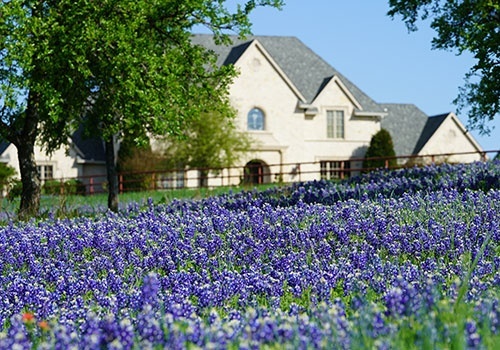 Bluebonnet Inspections, PLLC is committed to providing you with the necessary information about your property. Using my extensive industry experience, I can inspect major components of a home and even inform you about its maintenance needs. My goal is to help you get the most out of your purchase or sale. Rely on Bluebonnet Inspections, PLLC if you need reliable home inspection services. I have the knowledge and experience to help you evaluate your new or current home. Feel free to reach out to me if you wish to learn more about my services. I look forward to working with you!